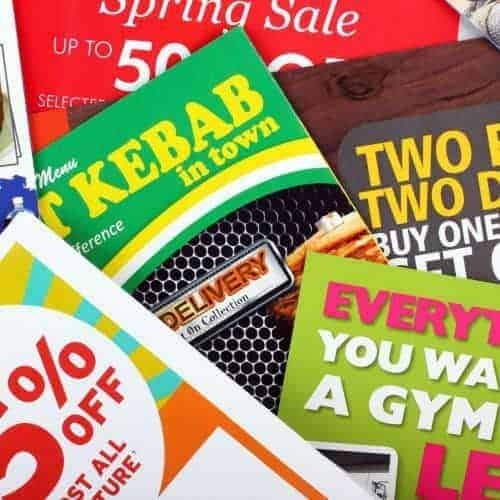 Leaflets are a great cost-effective way to promote your business products and services to a large number of potential customers. Or on a counter for people to pick up. 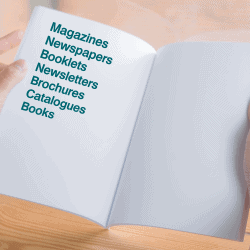 You can choose from a matt to silk or a gloss, thick or thin and printed on 130gsm – 170gsm paper, depending on what works best for you. 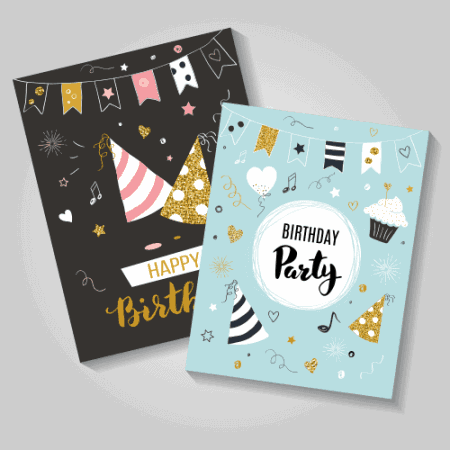 If you wanted something even thicker we can help you with this too, we call these thicker leaflets ‘flyers’ and can be folded to various sizes if necessary or just left flat. DESIGN: whether you already have one, are starting from scratch, or somewhere in-between, then we’re happy to advise you on design and finishes. 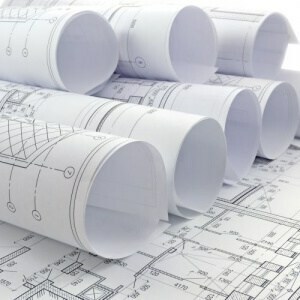 A full design service is available or you can supply your own and we can also tweak or improve your design as required For more details, please call us today on 01823 251888. (NOTE: if you have more than one design please get in touch for discounted rates on multiple designs). 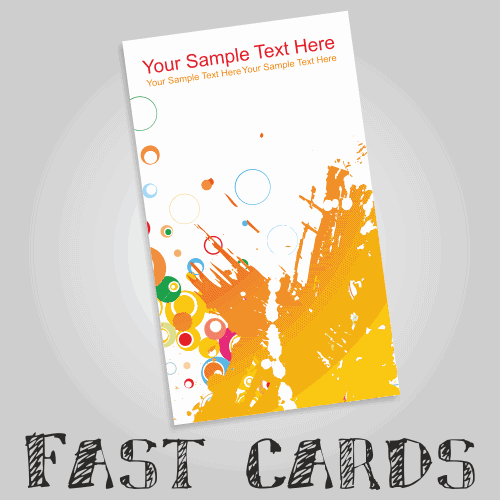 QUANTITIES AND TURNAROUND TIME: we can print you anything from 50 to 15,000 leaflets in a normal working day. TIGHT DEADLINE? If you have a tight deadline we can also help you. For more details, please call us on 01823 251888 or click here to contact us via email. 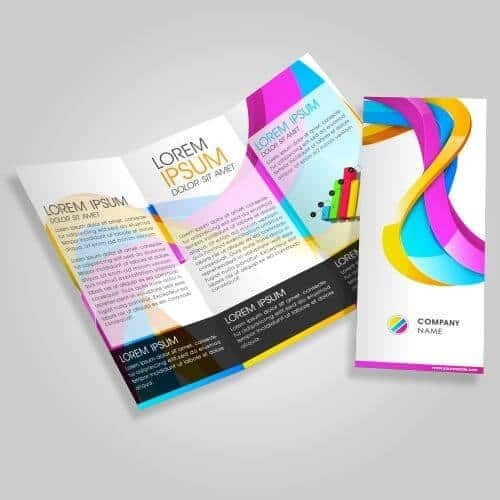 BULK LEAFLETS: If you want to print more than 15,000 leaflets, please click HERE to find out more on our bulk leaflets product page. 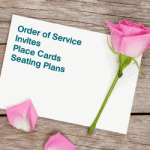 Please note leaflets are not subject to VAT, the above prices are per leaflet design/type. We also print bespoke quantities, sizes and paper types, please see our FAQs or contact our Sales team who will be only happy to help.